Wednesday we brought you something to warm you up, but we know many Mamas live in places that it is still warm (can we come to visit???). So, this cooling off recipe is just for you! It comes from MadameDeals. 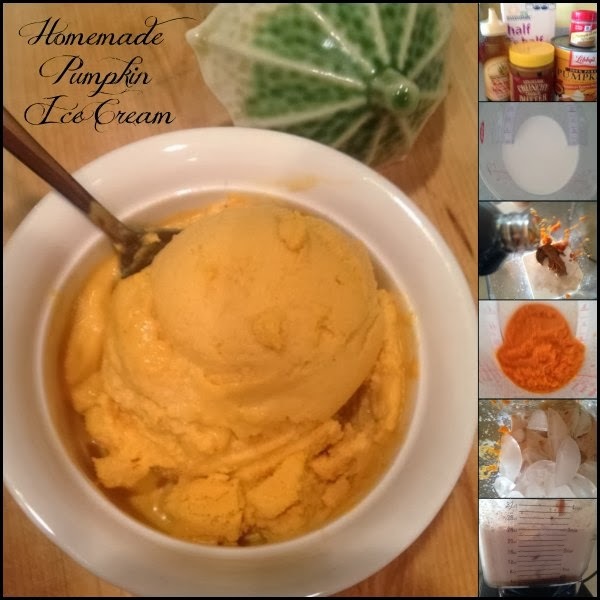 It is the best Homemade Pumpkin Ice Cream Recipe you will ever use! Yum!